Celebrating 35 years, the Reliant Park World Series of Dog Shows, July 18-22, 2012, is bringing in the big guns! Malachy, the Westminster Best in Show winner, will be at the 2012 show on Saturday, July 21, and Sunday, July 22! 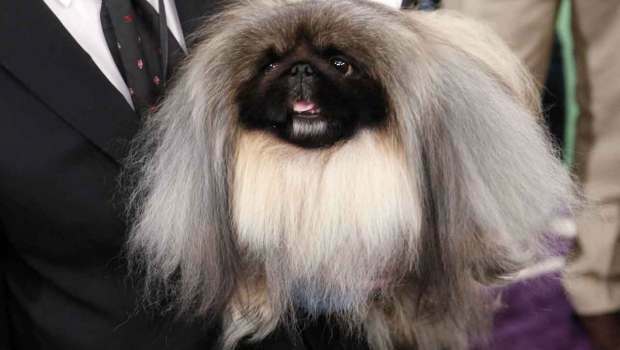 At 10 a.m., 12 p.m. and 2 p.m, dog show visitors will get to meet and greet the smushed face, furry coated, 12-pound Pekingese champion and have a Q&A with handler, David Fitzpatrick. Owned by Iris Love, Sandra Middlebrooks and David Fitzpatrick, Malachy beat out the likes of a Dalmatian, German Shepherd, Irish Setter, a Kerry Blue Terrier and Wire-haired Dachshund at the 136th Annual Westminster Dog Show to become America’s most prized pooch. He was also the 2011 number one toy dog in the country and number two dog overall. His full name is GCH Palacegarden Malachy, and handler David Fitzpatrick describes him as an extrovert in the ring. Although well-trained and pampered, nothing can stop this pup from enjoying some fun squirrel chasing! The Reliant Park World Series of Dog Shows, sanctioned by the American Kennel Club, supervised by Onofrio Dog Shows and sponsored by Purina, is Houston’s must-see dog event! This premier canine event attracts more than 40,000 spectators, participants and vendors. Adult admission is $10 per day at the door or via Ticketmaster. Tickets for senior citizens are $5 and children 12 or younger are $1 with adult. 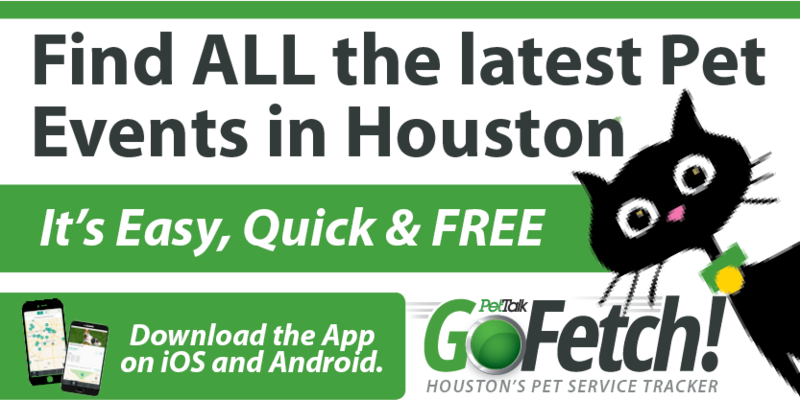 Visit www.reliantdogshows.com or follow us on Twitter (@Reliantdogshows) for the latest information. AP photo.